Responsible for managing internal and external stakeholder database and strengthen key relationships within think tanks, relevant ministries of the ASEAN member-state Governments, particularly Malaysia, Singapore and Brunei Darussalam. 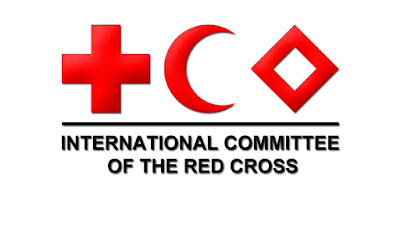 Represent the ICRC at conferences, seminars and multi/bilateral meetings, and prepare participation to these fora including research and analysis, presentations, hand-outs, lectures, speeches, draft reports, follow-up action, etc. Ability and willingness to travel within South-East Asia. A national contract with an interesting compensation and social package. A challenging job in a learning organisation with development opportunities. The opportunity to be part of an internationally renowned humanitarian organisation. Applications are accepted from candidates with Malaysian citizenship or permanent work permit in Malaysia only. Closing Date: Thursday, 31st August 2017.